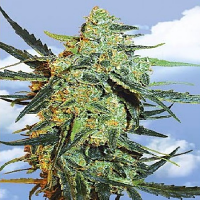 A cross between a selected Somango clone and a cross of Blueberry and New York Diesel. 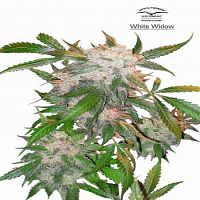 Mango Cream Feminized Cannabis Seeds by Exotic Seed: A cross between a selected Somango clone and a cross of Blueberry and New York Diesel. 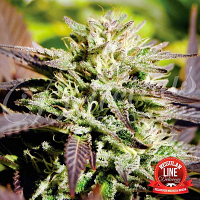 Its aroma is citrus with very sweet fruity tones, finding in turn some specimens with aromas where the skunk is intertwined with that hint of citrus characteristic of its diesel descent. 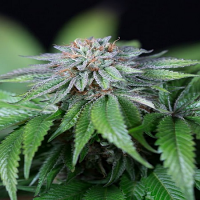 Robust and short internodal distance, it is a plant with a clear Indica trend, with individuals featuring a "Christmas Tree" type columnar structure. 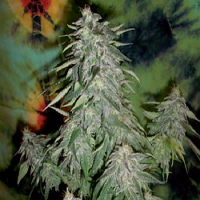 The flowers it produces are dense, very resinous, with an average calyx-leaf ratio, we see in some cases the phenomenon known as "foxtails" (turrets). Regarding its effect, it is a hybrid suitable for the end of the day and for relaxing, yet not as physical as to not get off the couch (couchlock).